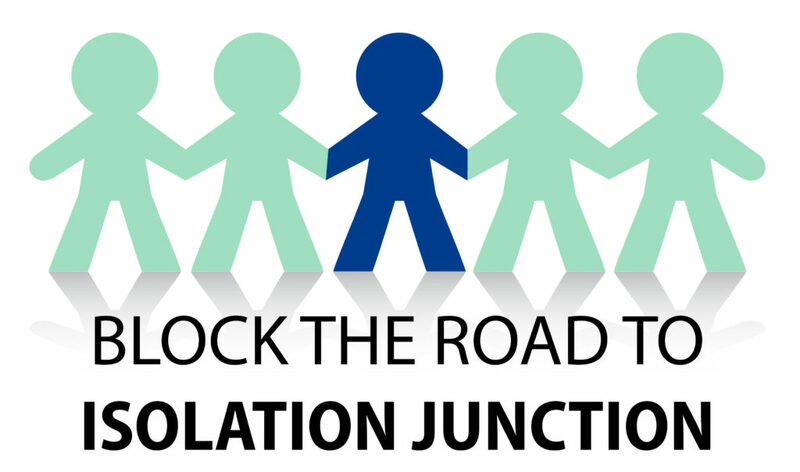 Today I am one of the stops on the blog tour for the second edition of Isolation Junction by Jennifer Gilmour! And surely by now you all know how much I support her in her endeavor to stopping domestic abuse- We are just on opposite ends of the world…. There is also a giveaway going on to win an e-book copy of this new edition! This is the republication of Isolation Junction and what a difference it is. A make over with a new book cover, new content, with Pict Publishing, third person only (as opposed to third and first in the first edition) and the incidents in correlating order. Yorkshire mum of three, Jennifer Gilmour, released her first novel in 2016 with the aim of not only raising awareness of the insidious behaviour of domestic abuse which brings hidden misery to so many but of bringing about changes at a national level. A ‘survivor’ herself, Jennifer is well aware that changes to national policies and working practices are needed so that situations in which women (and men) present in emotionally abusive situations are recognised and dealt with appropriately and with compassion. Jennifer believes that particular training needs to be focused on recognising the perpetrators of this behaviour, as often they are very persuasive people who are able to manipulate the services themselves. Since the initial publication of Isolation Junction, Jennifer has spoken to many women and men who have related to what she writes about. 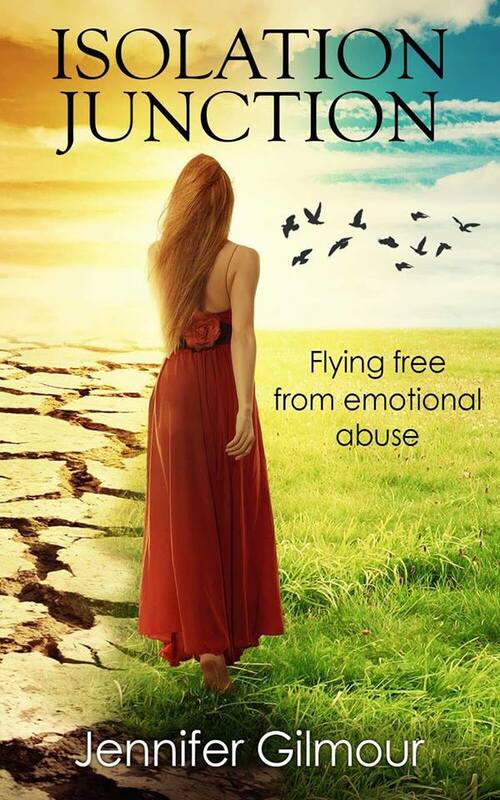 This lead to publishing a second book Clipped Wings releasing an anthology of survivor stories. 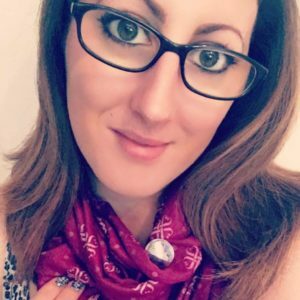 Alongside speaking in radio interviews, speaking at events across the UK, hosting a Twitter chat each week and opening a forum; Jennifer continues her advocacy. The second edition of Isolation Junction is almost like a different book, with a make over, new edit and the events that unfolded through flashbacks are now in correlating order. You feel like you are with Rose every step of her journey. A page turner and a read for a purpose.